Waukegan’s Lake Michigan water front is getting a facelift. A 600,000 square foot area known as the Outboard Marine Corp (OMC) Superfund site is being deconstructed and a large portion of the estimated 5,000 tons of steel will be recycled for reuse. OMC supplied outboard motors and powerboats from its Waukegan, Illinois location. Between 1961 and 1972, the company made extensive use of hydraulic fluids which contained polychlorinated biphenyls (PCBs). During this time the hydraulic fluid was discharged through floor drains into an oil receptor system. The oil receptor system subsequently leaked to several of the surrounding areas. It is estimated that approximately 700,000 pounds of PCBs were discharged to the OMC site and approximately 300,000 pounds of PCBs were discharged to Waukegan Harbor. As a result, the Environmental Protection Agency (EPA) has designated the former OMC site a “Superfund site” where extensive cleanup is taking place, including the removal of facilities on site. The demolition project for the building is estimated to be about $21-25 million in cost due to the projected quantities of heavy materials destined for a landfill, including concrete and cinder block that will not be recycled. Recycling the steel from the OMC facility; however, will offset some of these costs and will actually yield some benefits. The 5,000 tons of steel that will potentially be recycled from the site is equivalent to the amount of steel used to build Cedar Point’s Millennium Force steel roller coaster, which has a lift hill of more than 310 feet and travels 92 mph. 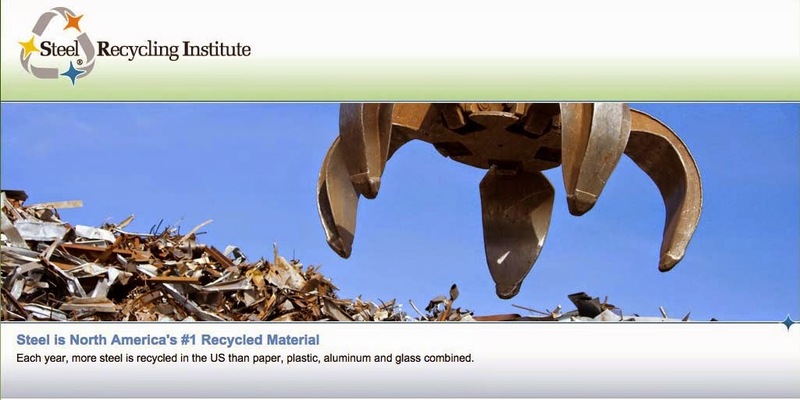 The steel will be hauled to Gary, IN or other Chicago-area metal recyclers for recycling. Work on the site will continue long after the steel has been recycled, but ultimately, the site will again be a valued area of Waukegan.